The findxone is a pilot product from the Vodafone xone group. 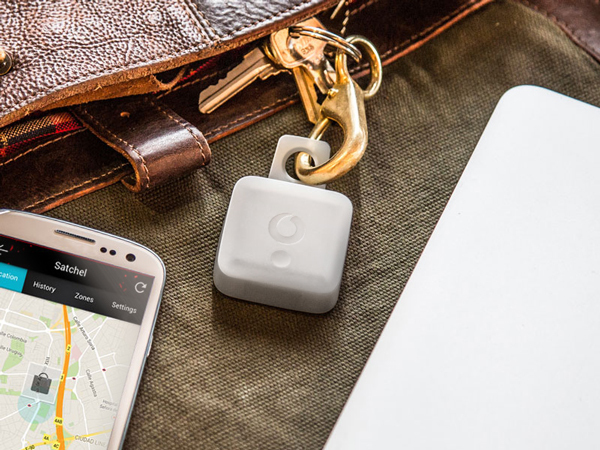 It is a highly portable tracking device small enough to drop into your bag, clip onto your bike, or attach to your pet’s collar. Neomind worked together with the Vodafone xone group to design the outer silicone casing for the findxone. The findxone carries the same minimilist form language Vodafone is known for while incorporating a carrying hole for clipping on to a keychain and a belt loop for fastening onto a pet’s collar.